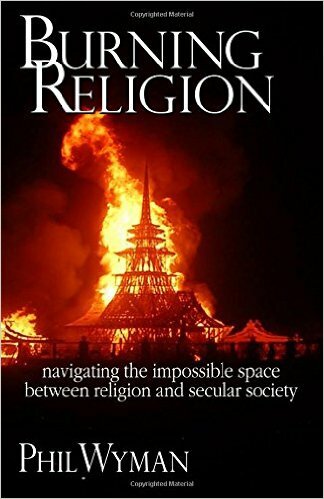 Burning Religion – The first of a three part series on navigating the space between religion and secular society. A combination of wild tales, philosophy, theology, and autobiographical stories. 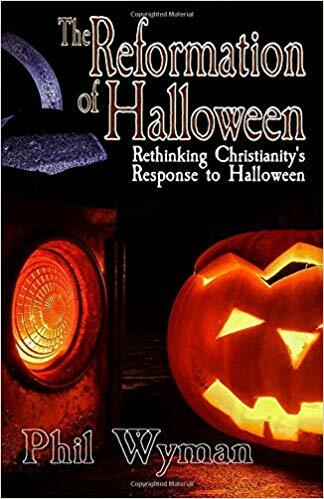 Witches are Real People Too – an anthropology of American Neo-Paganism from a Christian perspective. 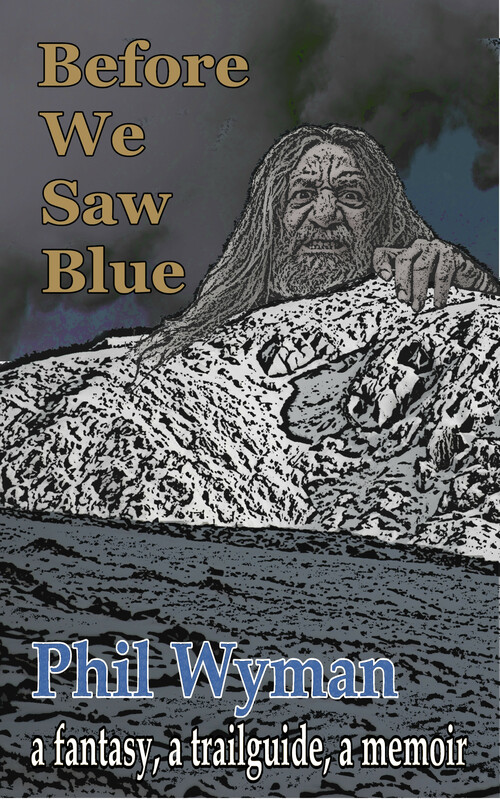 Before We Saw Blue – this is the place where true story, trail guide, Welsh mythology, and complete fantasy meet together in the hunt for both inspiration and sanity. Currently, only in ebook. 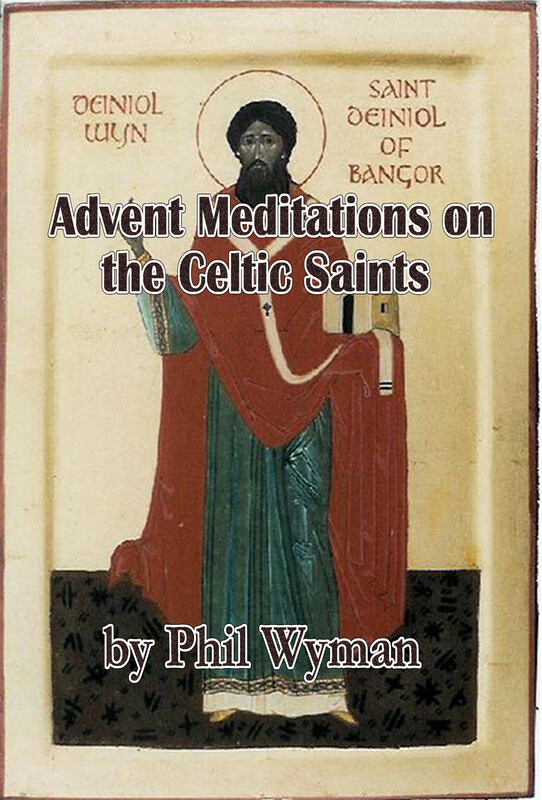 Advent Meditations on the Celtic Saints – Wild ancient celtic tales, biblical passages, devotional thoughts, and deep prayers lead you through the Advent Season. This book was originally conceived on this website. Currently only in ebook. 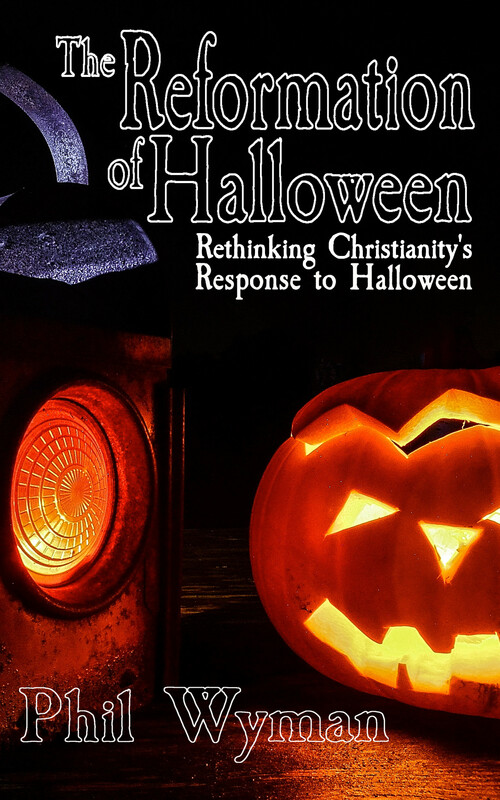 The Reformation of Halloween – in 1999 Phil Wyman moved to Salem, MA. Since then, a wild story of Christian Outreach and working with the city of Salem has unfolded. The front page of the WSJ, PBS, Christianity Today, and movies such as Furious Love have covered some of the happenings on the street over almost 20 years.